earned the resort TripAdvisor’s Certificate of Excellence for six consecutive years. accommodates groups of up to 270 for a banquet, 300 in a theatre style, and 220 in a classroom set. 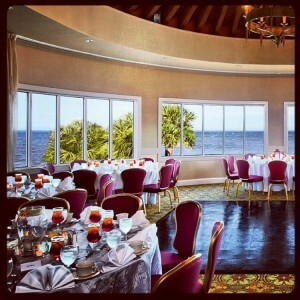 panoramic ocean views, is also suitable for meetings, banquets, and receptions. resort’s team of catering professionals makes planning and executing meetings here a smart choice. professionals to customize group or team-building events. own or as a group. For an extensive list of awards check out this page. hour south; and Savannah/Hilton Head International Airport (SAV) one hour north. Exact directions can be found here. For more real quotes, visit these review blogs from meetings & event planners- July 2016 and January 2016. 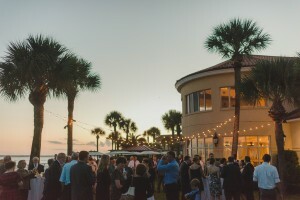 The King and Prince Beach & Golf Resort has been honored for its dedication to excellence in meetings and conferences by Convention South magazine Readers’ Choice Award, the prestigious Pinnacle Award from Successful Meetings magazine, Meeting South’s Best of the South Award and Smart Meetings Platinum Choice Award. Now, find out why meeting planners keep coming back to our historic resort! “Guney, Marlana, Gurkan and the entire staff were excellent. The staff makes The King and Prince 5 star!” C.B. “Fabulous once again. Thank you! I look forward to returning next year!” D.S. “We love the resort so much, we already have 3 more meetings scheduled.” G.L. “Everyone loved the resort. Thank you so much for such an enjoyable time. We look forward to next year!” A.G.
“As always, the staff at the K&P was superlative. We could not have received better service or quality. That is why we have already booked meetings with you through 2020.” A.E. 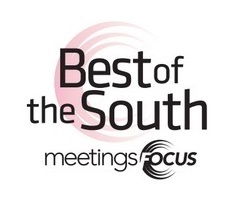 “Best of the national conferences we’ve held. Great job!” D.S. “The meeting experience was terrific! The service was excellent and the food was first rate. Everyone had good things to say.” D.G. “It’s been a pleasure staying at The King and Prince through the years. We hope to continue the relationship in years to come.” B.D. The comfort and contentment of our business and leisure guests is of the utmost importance to us. We know that everyone has a choice of where they want to stay and we are thankful every time guests choose to stay at our oceanfront resort. After a group or association meets at our resort, we ask the meeting planner to give us feedback on their meeting and visit. “Impressed with banquet staff & bell staff. Very courteous!” K.R. “The King and Prince is a fantastic hotel. My group loved it and we wanted to stay longer.” J.J.
“Our conference setting was excellent, as usual.” C.C. “We were very pleased with everything. Trina in sales was great!” M.I. “Outstanding people, very accommodating. We would love to host another event at your resort!” N.R. “The event was absolutely wonderful!” S.D. “The whole experience.The golf course was in excellent condition. Rick Maddox & his team do an excellent job.” A.L. To learn more about groups and events at The King and Prince Beach & Golf Resort, visit our website. Meeting planners and event venues are always looking to please their attendees. 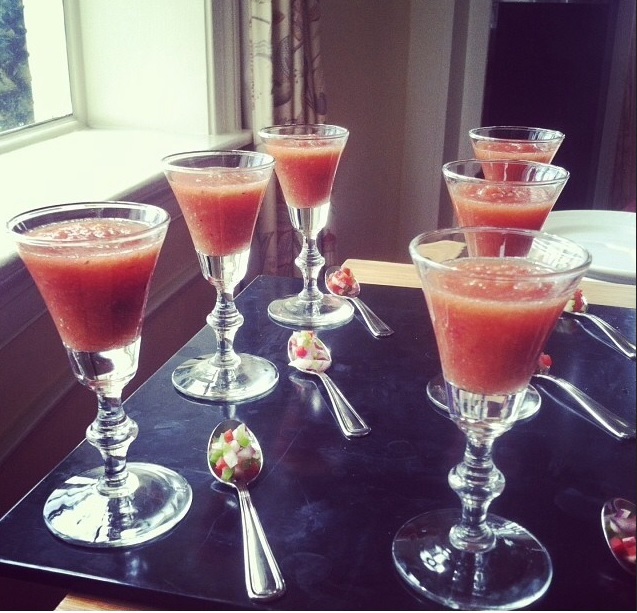 Our catering department has done some research to bring you the top 5 catering trends of 2015. 1. Vegetarian Dishes– Studies show that many Americans are now eating at least one meatless meal a week. Many of us also now enjoy a vegetarian meal from time to time just “because.” Diners are also starting to ask for more vegetarian options. As a rule of thumb, you should offer a vegetarian menu option during your event. 2. Tapas– Instead of a full buffet or plated dinner, the new trend is bite-sized appetizers and small plates of entrees. This enables the attendees to taste a variety of delicious foods while mingling with other attendees and networking. 3. Local Ingredients– Chefs will continue to source as much of their menu locally as they can. This translates into dishes with a fresh twist and more seasonal menus based on what is available locally during your event. 4. Retro Cocktails & Craft Beers– Bartenders are doing a throwback to the past with fun, retro drinks like the Manhattan and the Gimlet. Craft breweries are popping up all over the country and those who enjoy beer are taking notice. Adding retro cocktails and craft beer to your meeting mixer will surely make your attendees happy to be there! 5. Healthy Menu Options– These days it seems like almost everyone is on one diet or another or is watching what they eat. The surefire way to please everyone is to add some healthy items to your banquet menu. 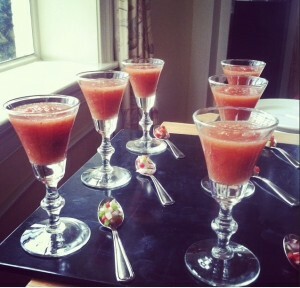 Many event venues including The King and Prince are now offering delicious, healthy options to their guests. Retreat Room Classroom Setup at The King and Prince Beach & Golf Resort. The King and Prince Resort on St. Simons Island is an excellent location for a meeting. 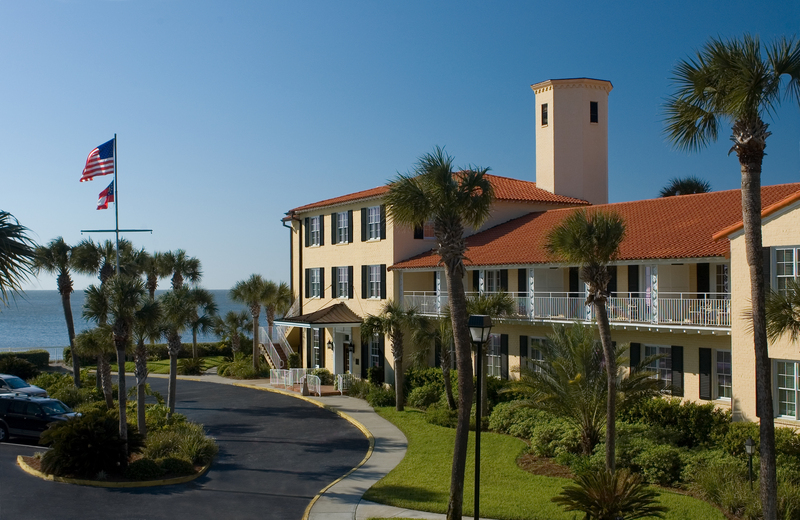 We are just steps from beautiful beaches, there are many shops and restaurants just a mile away in the pier village area and we are a little over an hour from both the Jacksonville International Airport and Savannah/Hilton Head International Airport. To learn more about our complete meetings package or any of our group and conference options, contact our sales team at 912-268-5005 or visit our website.